When your squad's on point! 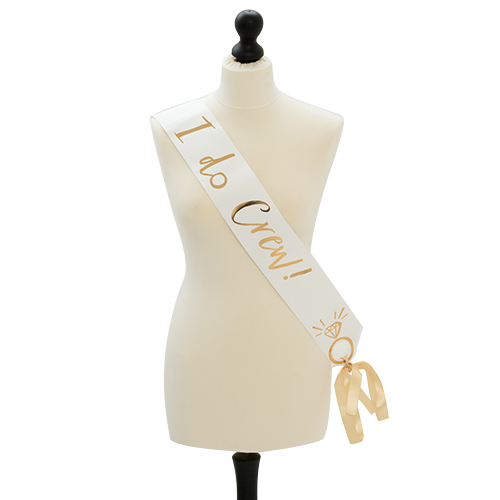 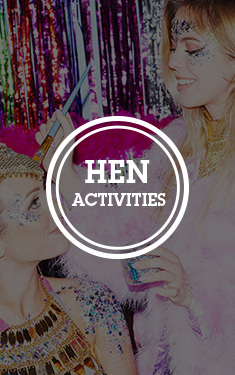 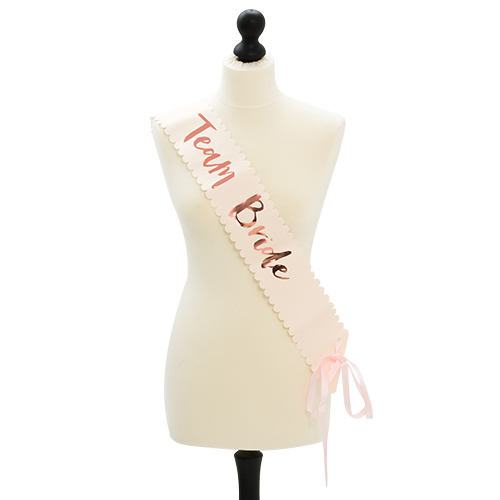 Finding a sash that all of the girls can wear which makes them stand out, while also being obviously a group, is an essential part of hen party planning. 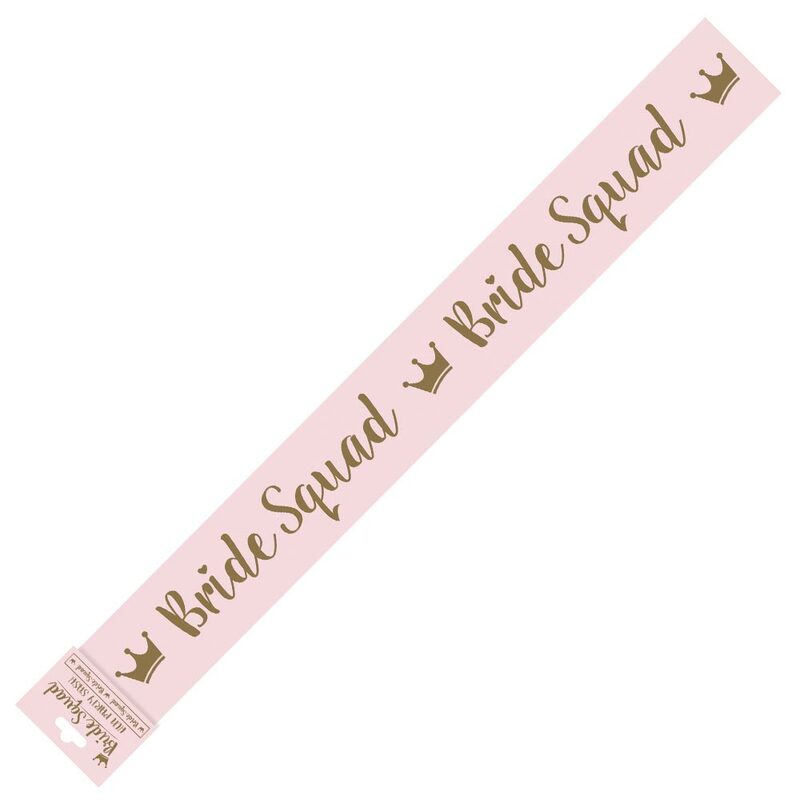 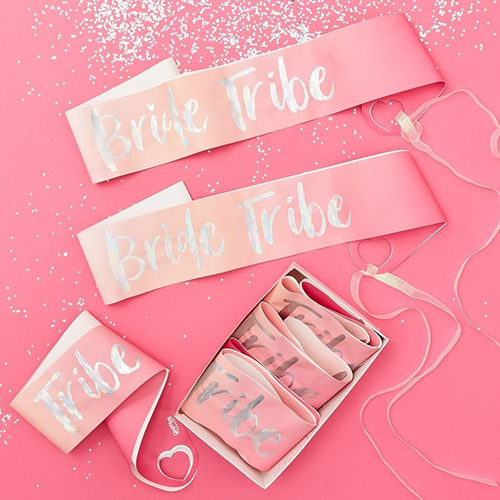 Thankfully, with these great value bride squad sashes this is so much easier, these baby pink sashes have a really bold design in gold which really stands out. These sashes are just under 10cm wide and around 168cm long, they should fit most people and are wide enough that the design is bigger than on many other sashes. 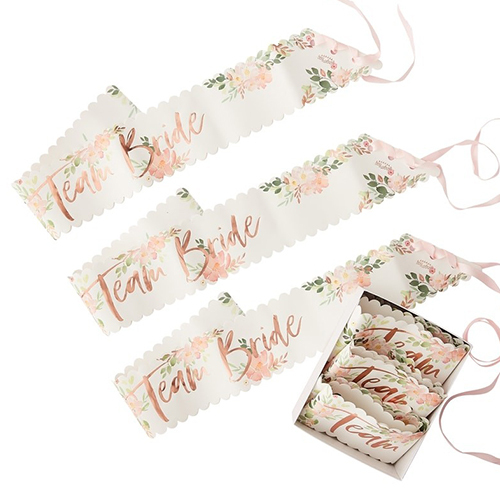 These items are part of the bride squad range meaning you can dress the whole group in matching items.